If you’re looking to keep things casual, our fully-loaded food stations are what you need. 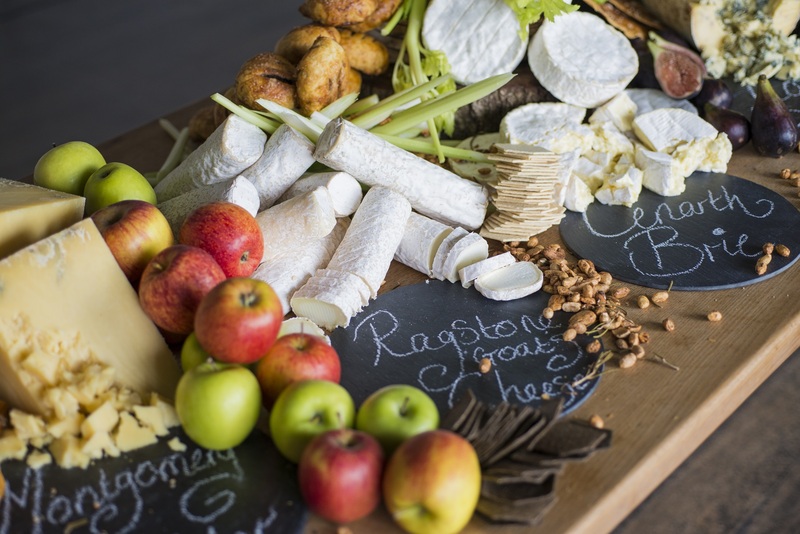 They come laden with British cheeses, charcuterie and carvery meats allowing your guests to graze at their leisure. That’s not to mention our show-stopping dessert station.